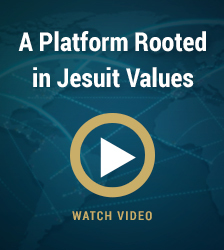 using unique cases rooted in Jesuit tradition and core values. 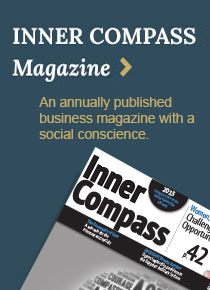 In partnership with the over 200 Jesuit colleges and universities globally, the Global Jesuit Case Series aims to produce and disseminate a series of business and social policy cases that embody the values of social justice, human dignity, moral leadership, and sustainability while concurrently fostering organizational innovation and profitability. 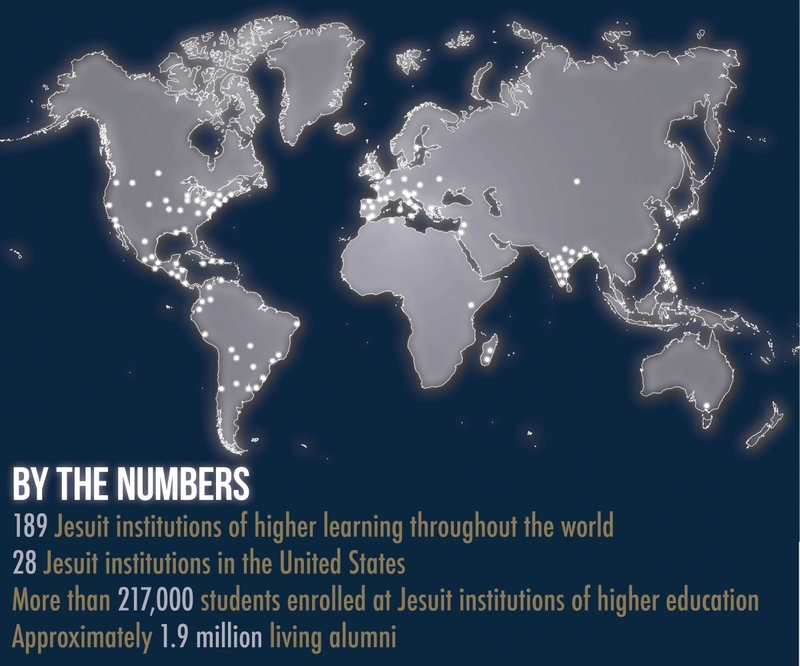 Our hope is that the GJCS will act as an invaluable resource for faculty, students, and alumni. 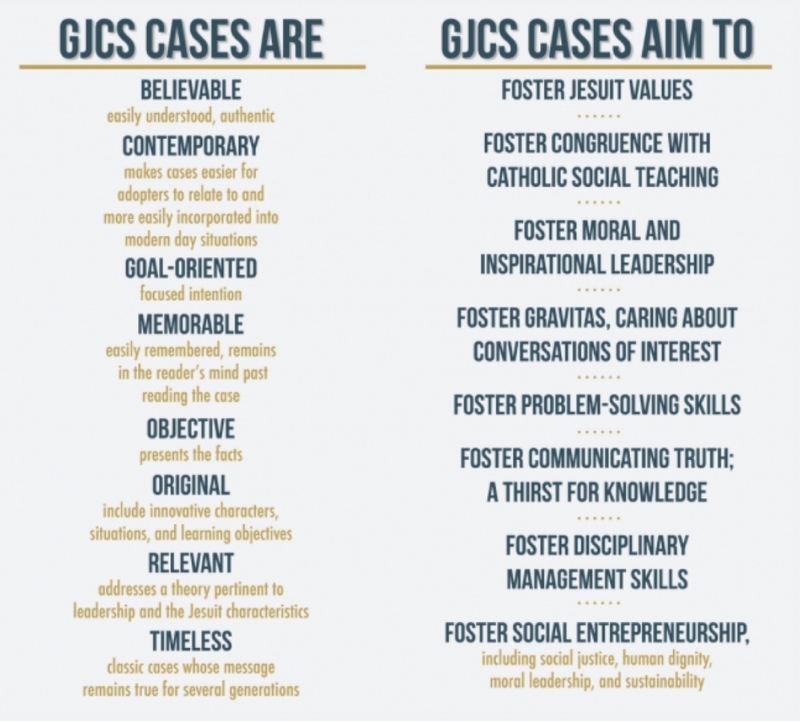 By enabling individuals around the globe to access the cases rooted in the Jesuit tradition and core values the GJCS is collaborating with. 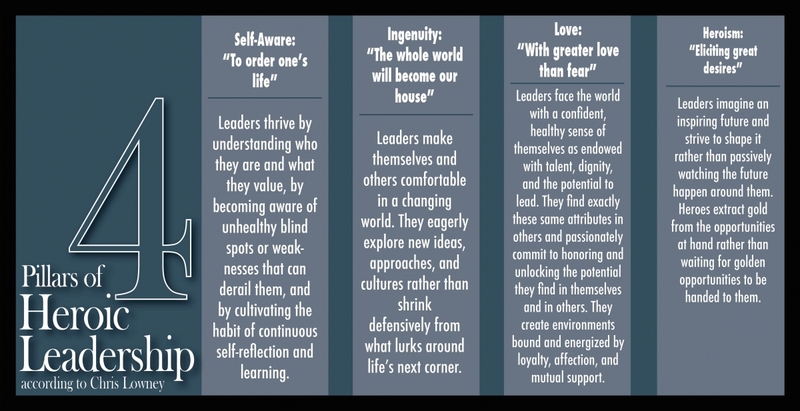 Our authors are creating the future one case study at a time. With these statistics in mind, the GJCS is an invaluable resource for inspiring further collaboration, formation, and cultivation.